North American Tour Dates Begin September 12th. 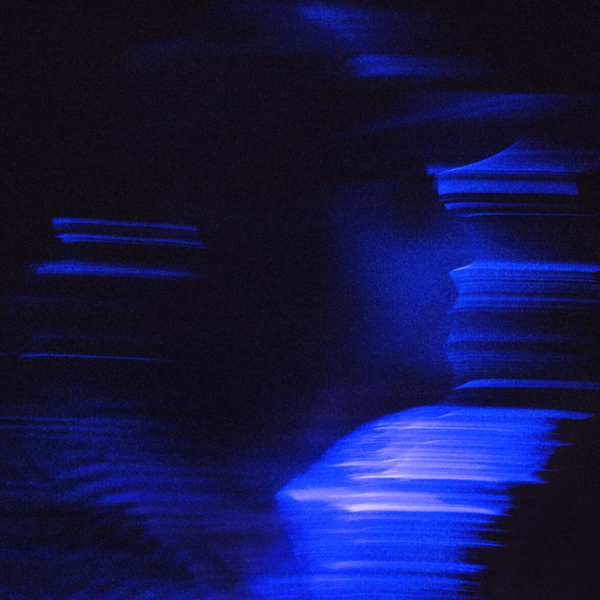 King Tuff (aka Kyle Thomas) presents a remix by Peaking Lights of the preening funk jam “Raindrop Blue” from the 2018 King Tuff album The Other. This new remix follows Tune-Yards recent take on “Psycho Star,” the psychedelic, day-glo-pop single from The Other hear here. 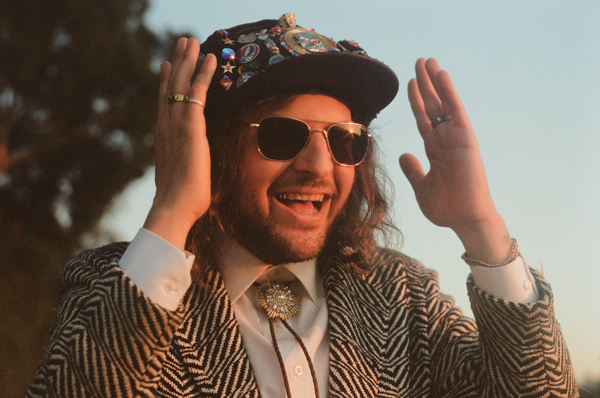 King Tuff’s previously announced fall North American tour in support of The Other begins on September 12th. Headlining shows include September 12th in Las Vegas at Bunkhouse Saloon, September 15th in Fort Collins at Hodi’s Half Note, September 17th in Kansas City at The Riot Room, and October 5th in Mobile at The Merry Widow. Then, from September 18th-October 10th, King Tuff joins Sub Pop-labelmate Father John Misty for a 17-date tour. See below for a complete list of dates. King Tuff’s The Otheris available on CD/LP/DL/CS worldwide from Sub Pop [link here].